Hello to my fellow gardeners out there! You must be constantly up to something to improve your little paradise. And today I have one amazing idea that you should consider. Planting flowers is a fun thing to do. Why don’t you plant them in an extraordinary way? 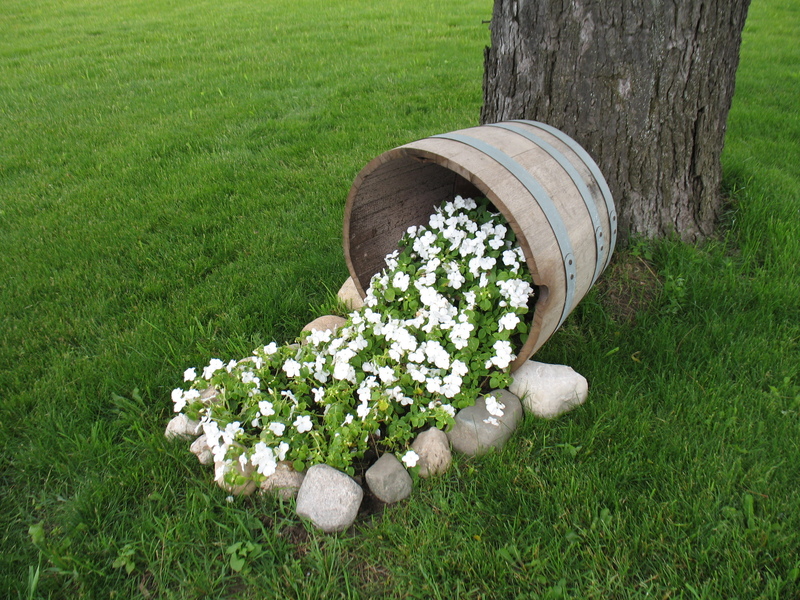 A DIY spilling flower pot sounds nice. 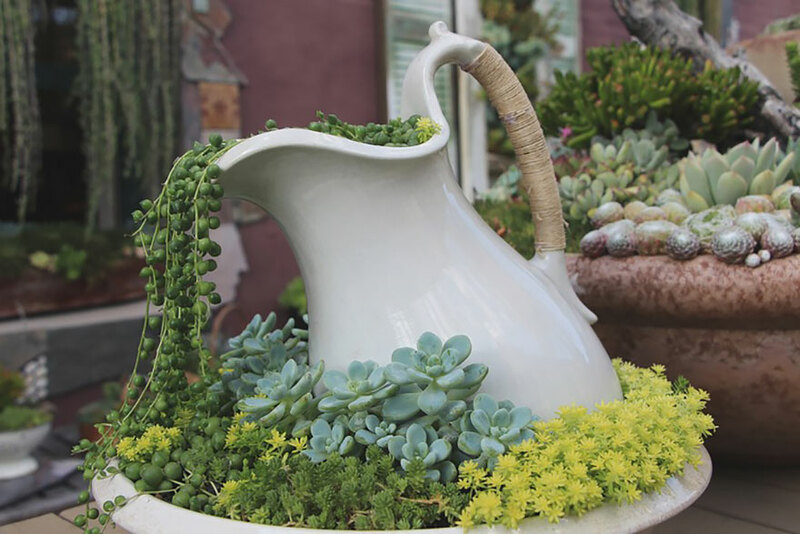 It will spill some joy into your garden! Read on and find out how to do it. This is the first step. 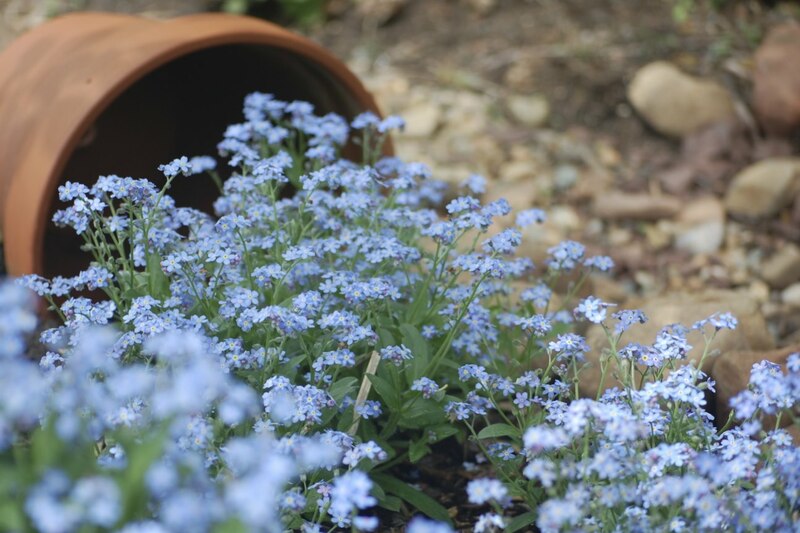 Choose a suitable pot for your spilling flower pot . 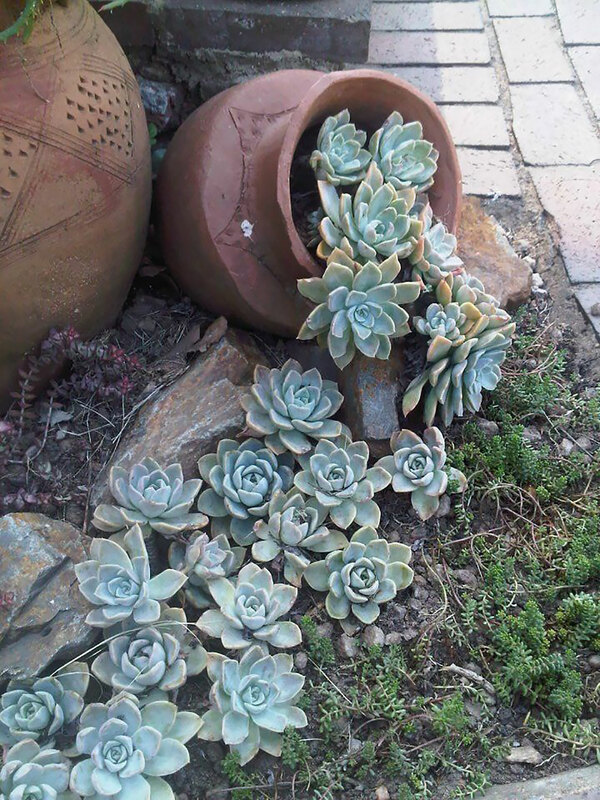 It can be any pot you like. Interesting ones will make it more fun. 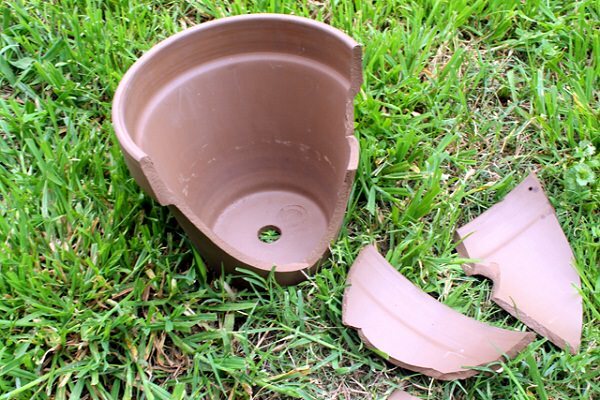 You can recycle an old broken pot, because anyway you need to brake a piece so it will lay flat on the ground. See how that should be done on the picture below. You can paint them in bright colors. The next part is burying a part of the pot in the ground. 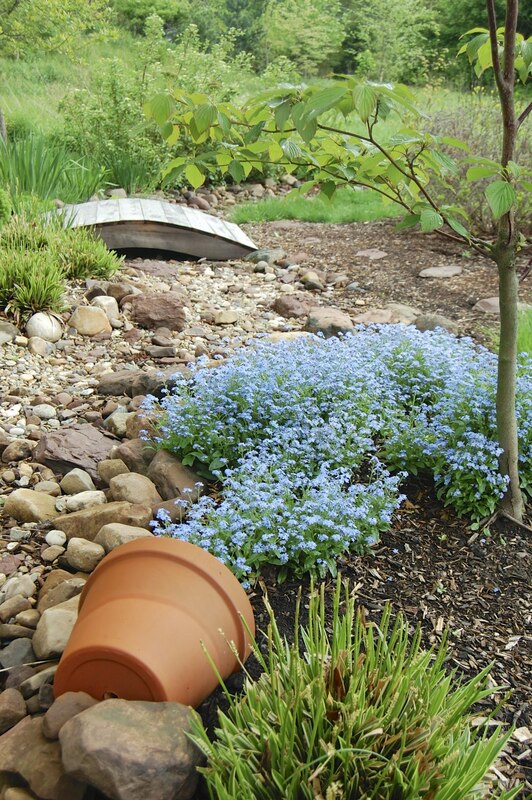 Choose a location where you want your pot to be a centerpiece. 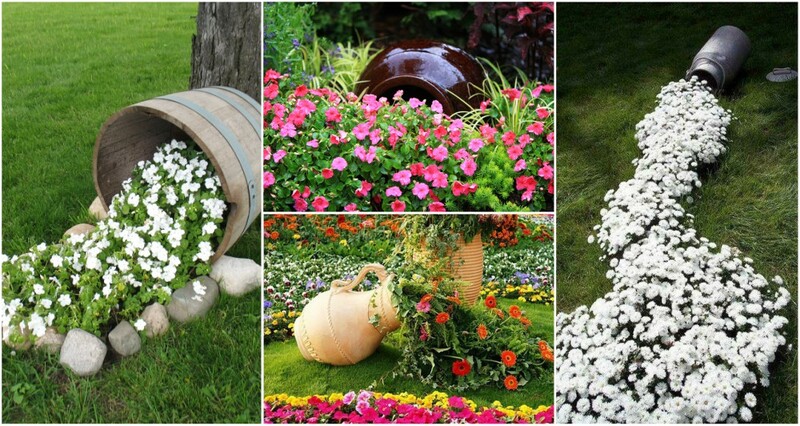 Now you should choose the flowers that will beautify your garden. 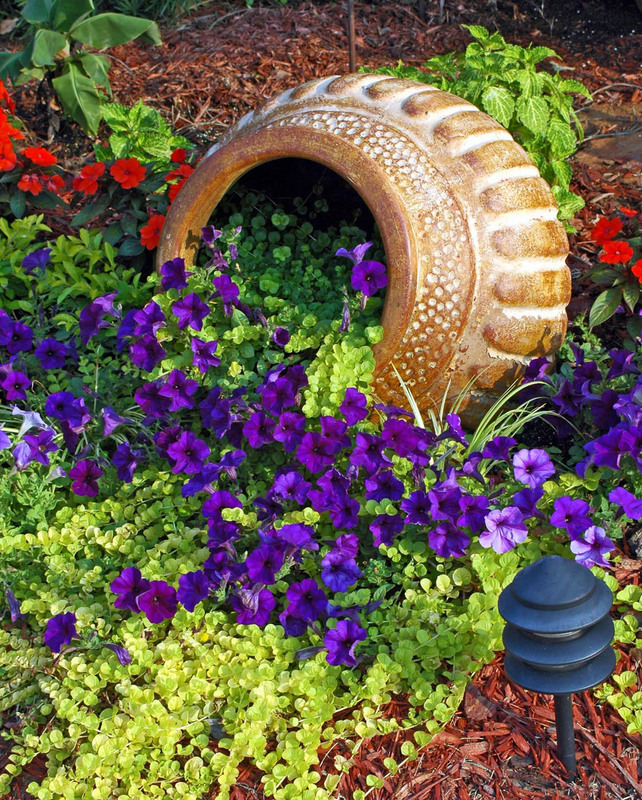 Their colors should be bright, so your decor will be eye-catching. 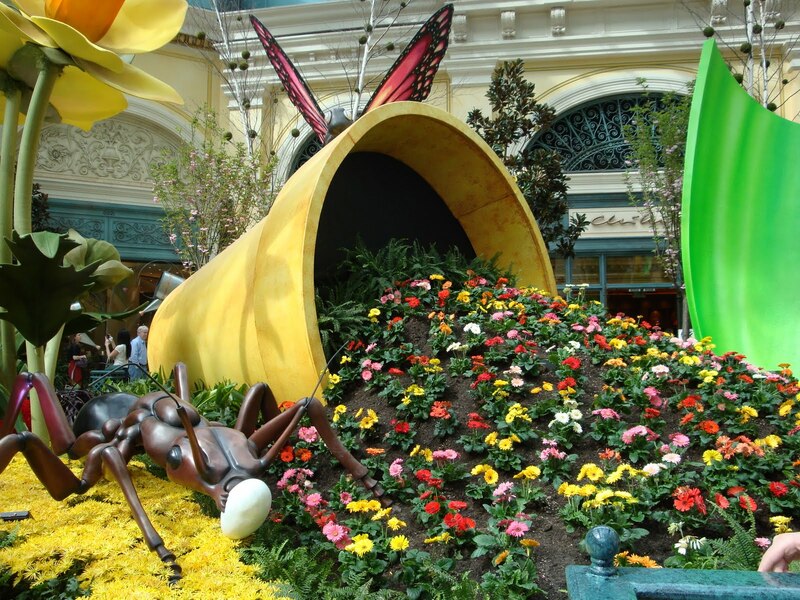 The magic is in the planting. 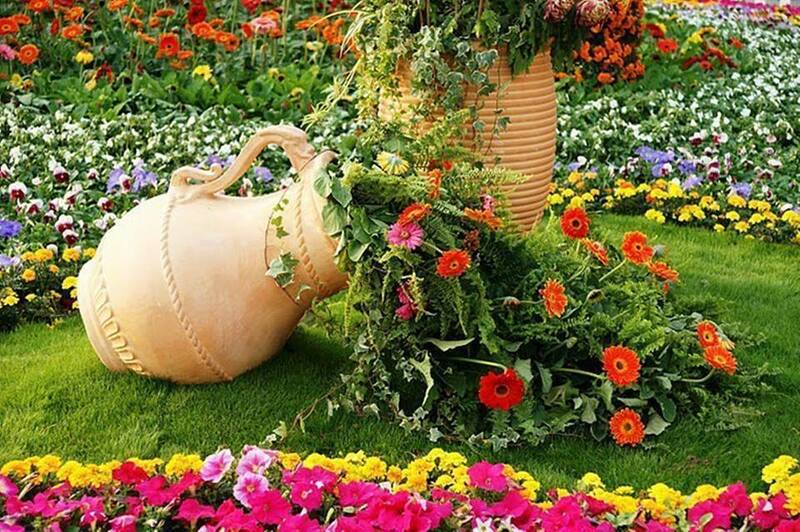 You should do it carefully, so it will look like the flowers are spilling from the pot. Plant some inside and also outside to achieve the wanted effect. 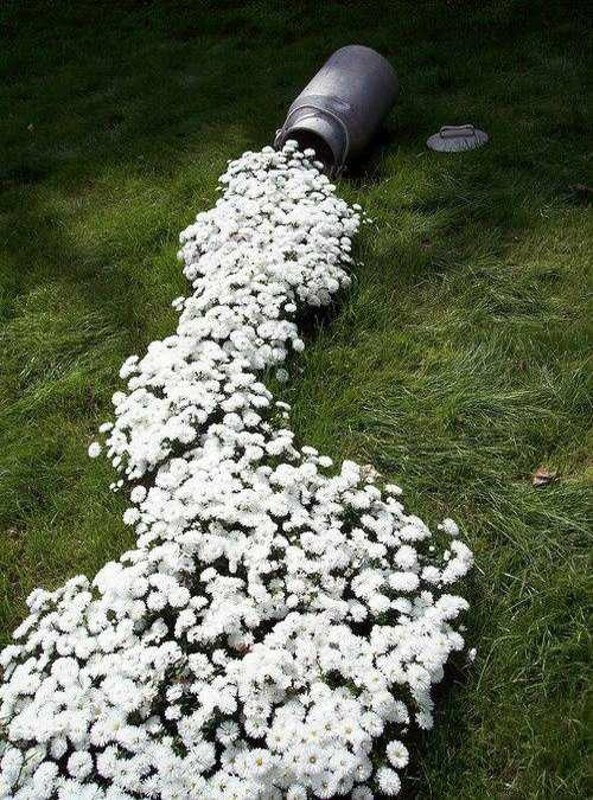 Water your flowers regularly to maintain your beautiful creation. 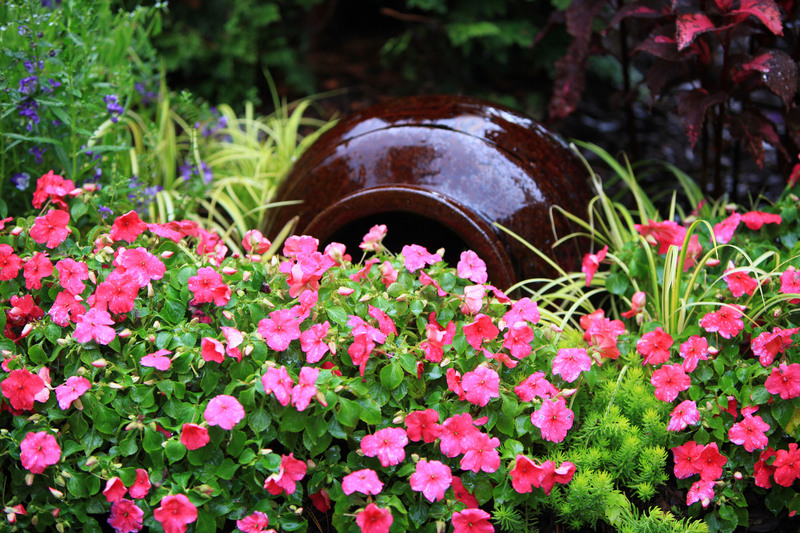 Also, it is not a bad idea to fertilize them once in a while, because they will look better.